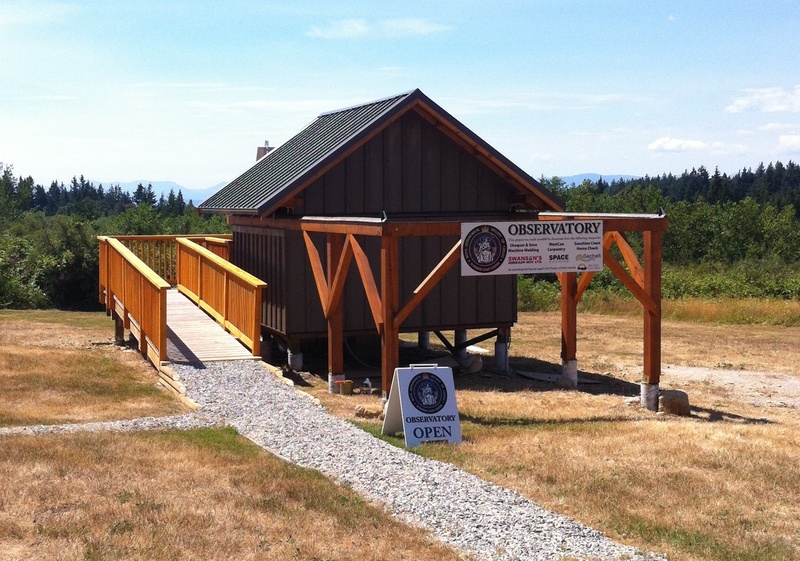 Our SCC Observatory opened last year on 27 June. We’re rapidly closing in on our first anniversary of First Light. In honour of this, we’ll be having a First Anniversary Starbeque for members and invited guests only on Saturday, July 2. 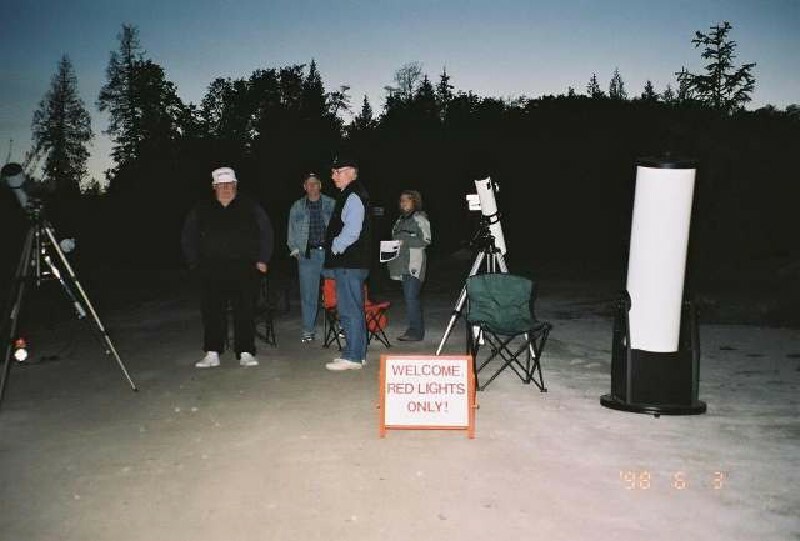 This will be a pot luck starting at 6 pm and running until whenever we get tired of looking at the sky.